30.6 mi. 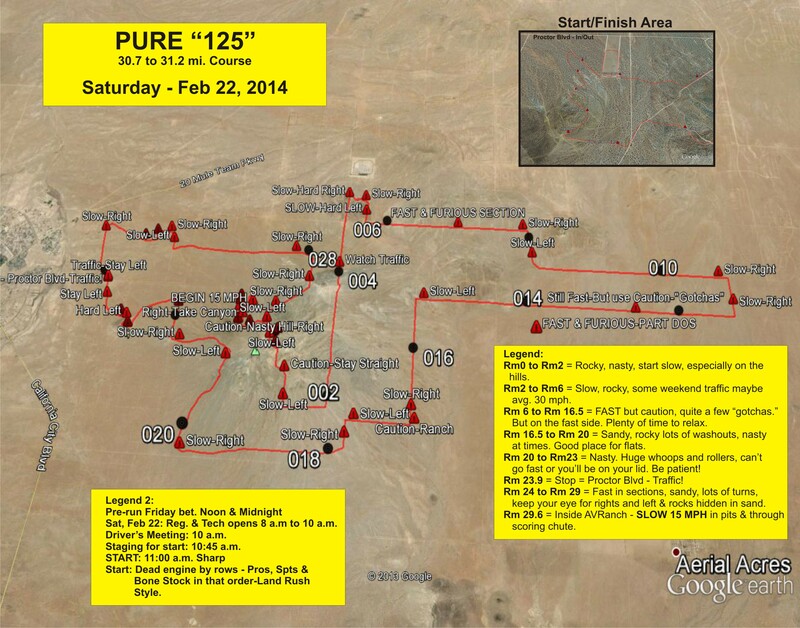 or 31.2 mile course. If signed up ask for the Google Earth file.